First, a bit of history. The West is founded on the genocide of 80 per cent of native people in the Americas. Once the conquerors had exhausted the native population they then brutally enslaved Africans for three centuries, murdering tens of millions of people. Even the smartphone that you are reading this story on is constituted from raw materials mined in Africa often by exploited young children at risk of injury or death, and used to the direct profit of companies in the Western world. 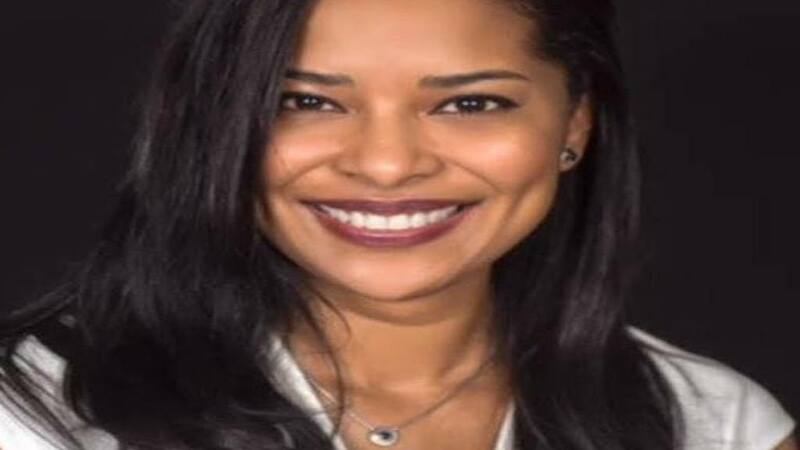 Into this socio-economic fray steps first-time author Monique Bedasse, assistant professor in the Department of History at Washington University in St Louis, who is set to launch her book 'Jah Kingdom' on February 25th in Jamaica. She speaks to Loop News about the themes in her book, 'Jah Kingdom': Rastafarians, Tanzania and Pan-Africanism in the age of Decolonization. In the summer of 2005, she traveled to Tanzania for the first time to study Kiswahili at the University of Dar es Salaam. "My intention was also to begin research for a project on Tanzania’s participation in the liberation struggles of southern Africa. As a Jamaican in Tanzania, I took note of the ubiquity of representations of Rastafari—from art to music to the images on the local buses that roamed Dar’s streets," she told Loop reporter Claude Mills. "Popular representations of Rastafari have become common around the world so this did not surprise me. But, as I began to converse with Tanzanians who embraced Rastafari, I was struck by what they chose to tell me: on several occasions those I met were keen to declare that they were 'Rasta by faith' or 'serious Rasta'. 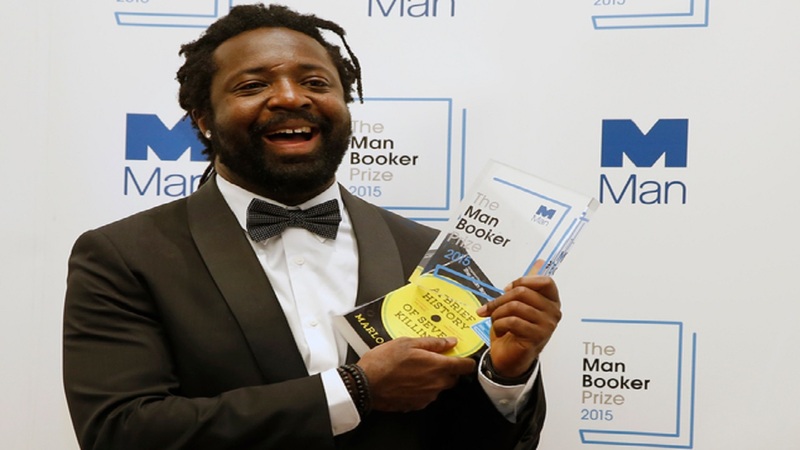 Then a Rasta woman informed me that a highly respected Jamaican Rastaman lived in Dar…I met with him and he provided me with the documents that allowed me to write this book,” she said. The Rastaman from Tanzania is Ras Bupe Karudi. 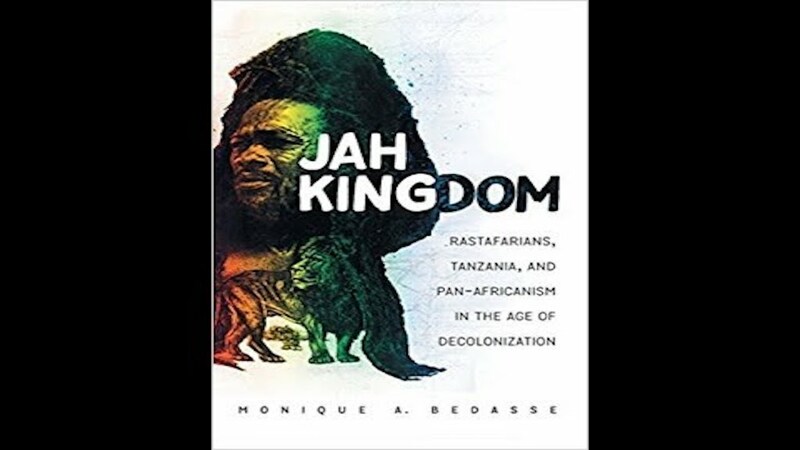 "”Jah Kingdom is asking readers to think of Rastafari’s international growth less in terms of its transmission through popular culture, art and iconography, and more in terms of the movement of Rasta people through repatriation,” the author, who has been a professor at Washington University in St Louis since 2013, said. Critics believe that this work, 'Jah Kingdom' may inspire more radical thinkers by highlighting uncomfortable truths we need to be hearing about pan-Africanism, identity politics, repatriation and capitalism in the post-independence era. These truths are necessary especially for those of us privileged enough to be exempt from the system's day-to-day oppression. "This is an interior history of Rastafari. 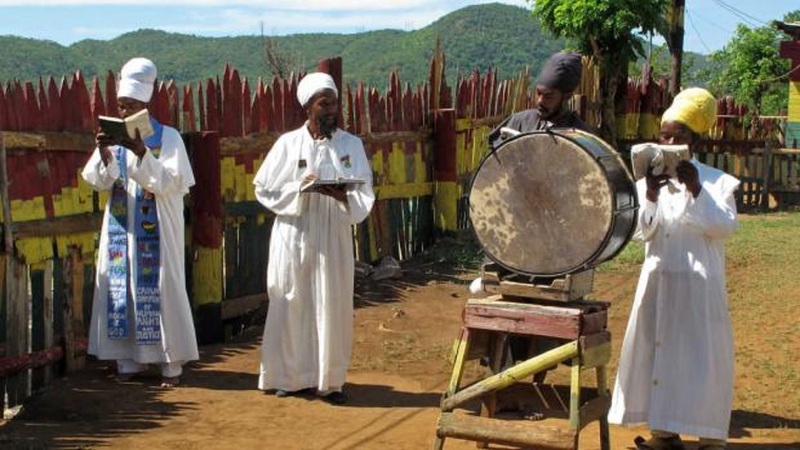 Rather than an emphasis on the perspectives of those who adapted Rastafari to very different local circumstances around the world, I am concerned with the movement’s evolution from within. This opens us up to the history of how these Rastas-on-the-move became deeply entrenched in a pan-African network," the author mused. Bedasse believes that the movement remains even more relevant in the post-independence period of world events. "Rastafari’s critique of racism and capitalism remained relevant in the post-independence period, and the movement has been central to the making of pan-African ideas and action,” she said. Whichever revolutionary methodology people may choose to follow, calls for radical change must continue to grow – and they must reach wide audiences. Why? 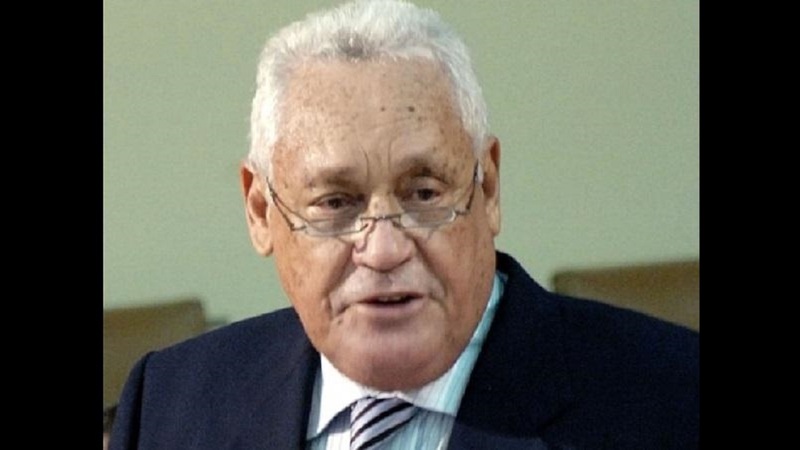 The impossibility of black independence in a world dominated by white powers is exemplified by the condition of Jamaica - the birthplace of Rastafari -- which, despite becoming independent in 1962, is still dependent on white western tourism for 30 per cent of its GDP, meaning it has no economic autonomy. With works like 'Jah Kingdom', we could be closer to reaching this solidarity than ever before.